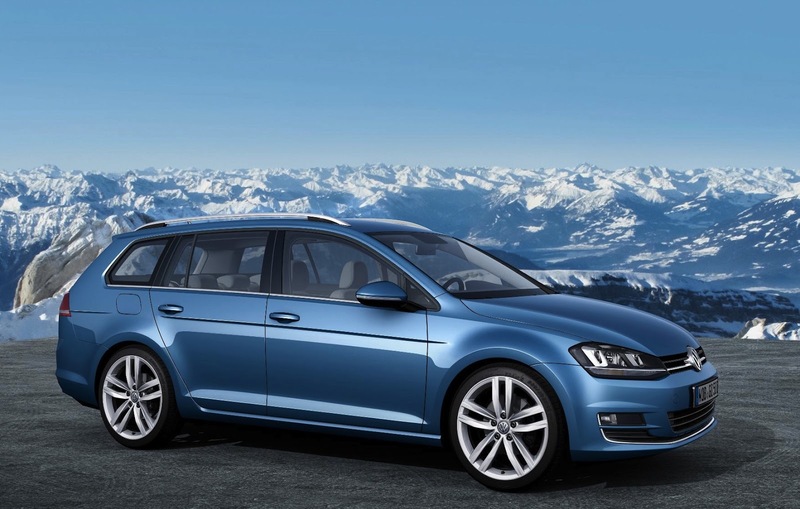 Volkswagen Group is pretty much the most respected automobile manufacturer in the business. They have a brand for every niche and market, they integrated Porsche AG (following Porsche's attempted takeover of VW) and make a decent profit. How much profit do you think a car manufacturer makes per car sold? Think about it and we'll come back to that later. Volkswagen Group sold 2,375,000 cars and vans (units) in 2012 - 4.8% up on 2011. The group has 552,425 employees. If you read Top Gear Magazine you'll have seen Paul Horrell's recent column about VW's policy of vertical integration. They make almost everything that goes into their cars - and their employees. VW even make the bratwursts that are sold in the subsidised staff canteens. Whilst some manufacturers outsource entire components such as engines, front sections, electrical components and seats (the Jaguar F-type's seats are made by Lear) Volkswagen make all of these in-house. The sales revenue on those 2,375,000 units was €46,565,000,000. That's €46.5billion. The operating profit was €2,344,000,000 (€2.34billion), which is 26% down on 2011. The reduction in profit was largely due to 'remeasurement of options related to Porsche' which broadly means the 2011 figure was over-inflated following the acquisition of Porsche. Dividing the revenue by units sold means the average price of a car and van across the VW Group in 2012 was €19,606. Dividing the profit by units sold means the average profit per car or van was €987. So, the average car and van manufactured by VW Group was sold for €19,606, and from each sale VW Group makes a €987 profit. The profit margin per car and van sold is 5%. Is that in line with the figure you imagined? VW is in a healthy state. They have €10.6billion of net liquidity which means they could ride out a severe downturn in sales, or upturn in costs. But these figures prove that for a manufacturer to make a good profit they have to sell a lot of cars - and even then the margins are comparatively low.